At WWDC 2018, Apple stealthily unveiled a new way of creating macOS apps — a rumored, long-running project codenamed Marzipan. This was not an official announcement though, just an introduction of a couple of new apps in macOS 10.14 Mojave — Stocks, News, Home and Voice Memos — that were previously only available on iOS, and there was a quick mention of how future iOS apps could be ported to macOS by Craig Federighi, Apple's senior VP of software engineering. Marzipan is still very unofficial, very beta and should only officially be released in 2019, but with some effort, we can play with it today! So without further ado, let's take an iOS app and make it run on macOS! 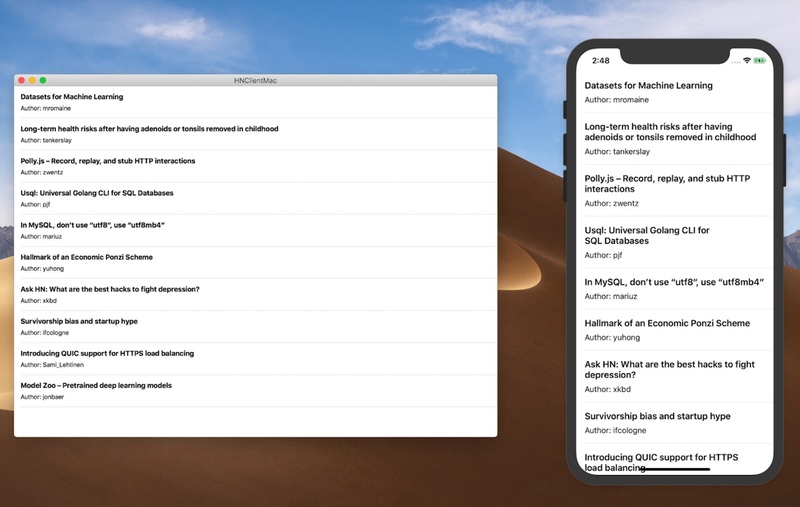 For this post I prepared a very simple app that allows you to fetch top stories from Hacker News and present them in a simple UITableView. This app is simple as far as functionality is concerned but includes some standard plumbing and networking to see whether common libraries can be used on macOS. The good news is that this is indeed possible, and we can use libraries like Alamofire, Swinject and others without any special effort! 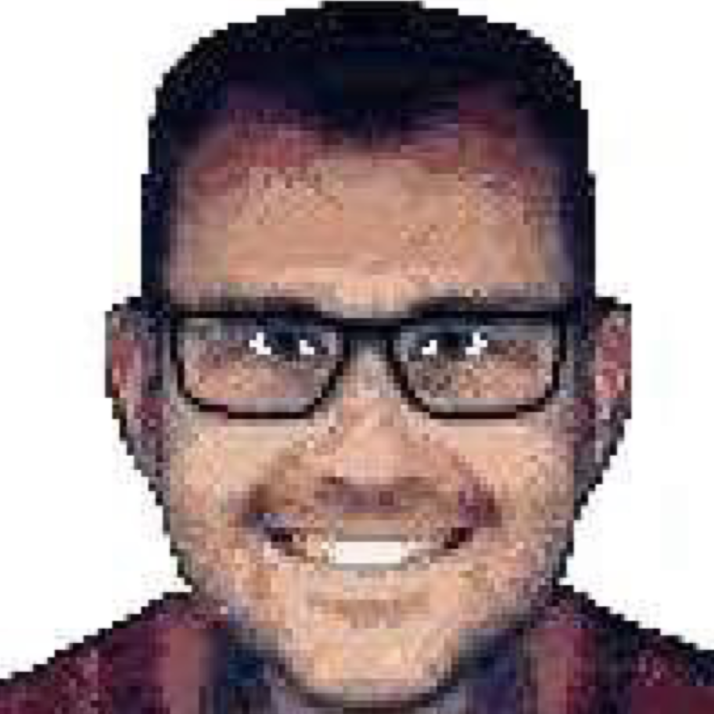 Just make sure to review the dependencies of the libraries you'd like to use, as they might link to frameworks that are not yet available on macOS. To make your Marzipan app run, you unfortunately need to disable some security measures running on your macOS. I highly suggest you re-enable these security measures when you're done tinkering with Marzipan or that you play with the framework on your non-primary Mac. First, you need to disable System Integrity Protection. SIP is a security measure originally introduced in OS X 10.11 El Capitan that simply restricts what parts of macOS your app can touch. Disabling SIP is required, because as you will see later in this post, your macOS app must use a new entitlement com.apple.private.iosmac that is currently internal to macOS. The second thing you need to do is to bypass AppleMobileFileIntegrity Kernel Extension. AMFI is a security measure that instantaneously kills any app that uses restricted entitlements, and com.apple.private.iosmac is indeed a restricted entitlement, so AMFI must be disabled. Now that we're done reducing macOS security to shreds we can play with Marzipan! I have prepared a GitHub repository with an app that runs on both iOS and macOS with exactly the same codebase. You can find it here: https://github.com/jankaltoun/TastyMarzipan. Modifying an iOS app to run on macOS is fairly easy. It mostly involves a target-build configuration. There are, however, a couple of caveats that need to be taken into account. So far, I have not been able to port an app that uses Storyboards and Nibs. This is because Xcode will refuse to compile iOS Storyboards and Nibs when targeting macOS. From what I heard from the folks lucky enough to visit WWDC this year, some new apps use Storyboards, so this must be possible. Just maybe not with the tools that are available to us right now. If you know how to use iOS Storyboards/Nibs with Marzipan, please let me know. I'd love to figure this out! My example app defines its UI in the code. I have run into issues with some UIKit constraints. For example the following code in the NewsCell.swift file builds and works in debug mode but crashes when you run the app outside Xcode. You need to use a macOS UIKit framework that is not easily obtainable. Fortunately, there's an awesome example by @biscuitteh available at https://github.com/biscuitehh/MarzipanPlatter, where you can obtain this framework. Let's describe the steps needed to make your iOS app run on macOS. Hopefully, if you follow all of them, you'll be able to reproduce my results. Open your Xcode project and add a new target. In Build Settings, update your Base SDK and Supported Platforms entries. Your code signing will most likely be messed up in the General tab so you'll need to fix it. As a simple test, unchecking and rechecking Automatically manage signing should be enough. You will also need to modify the auto-generated Plist file to match a macOS app. Feel free to grab a copy from my example project. As mentioned above, your app won't compile without the macOS UIKit. Grab a copy at https://github.com/biscuitehh/MarzipanPlatter/tree/master/Frameworks, and copy it to a directory within your project. Now back in Build Settings, update the Runpath Search Paths parameter to point to your frameworks directory. In the Build Phases tab, add your UIKit framework in the Link Binary With Libraries section. We have already nuked our macOS security, so let's add a couple of entitlements to make the app work. Do not forget to update your Build Settings so that your settings know about this file. To be very honest, I am not very sure why this works, but an environment variable CFMZEnabled=1 must be used whenever you run the macOS app, otherwise it will crash on weird assertions and UILabels will behave weirdly. Add it to your scheme and don't forget to use it when you run the release build as well (more about this shortly). Build and run your macOS app! This should be it! Select the scheme that was created for you by Xcode when you added the macOS target, hit the ⌘+R and behold! Your macOS app is running. As you can see, converting your iOS app to a macOS app is not that complicated — we made it just by following a couple of fairly easy steps. 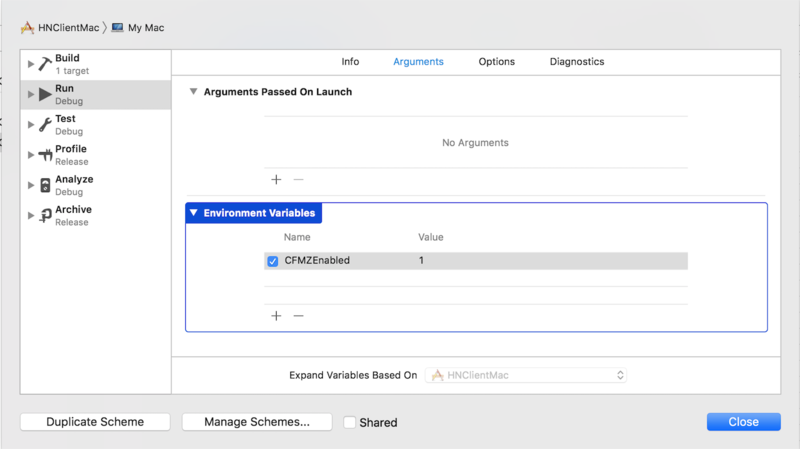 When Marzipan finally comes out in 2019, I am sure many of the issues mentioned in this article will be resolved, and I feel that creating macOS apps will be incredibly easy for iOS developers. I'd say let's prepare for an App Store explosion, as we'll see many new macOS apps made possible by Marzipan. 2019 will be a good year. Jan is STRV's iOS developer. He loves coding, mostly in Swift on iOS. Hungry for more? Sign-up to our newsletter to get updates in tech, design and product.